The new remastered Gears Of War Ultimate Edition will be exploding on to Xbox One systems later this month on August 25th 2015, and to whet your appetite before hand Microsoft have released a new trailer. The latest trailer for the Gears Of War Ultimate Edition pays homage to the original trailer released back in 2006 that include the Gary Jules’ Mad World tune. 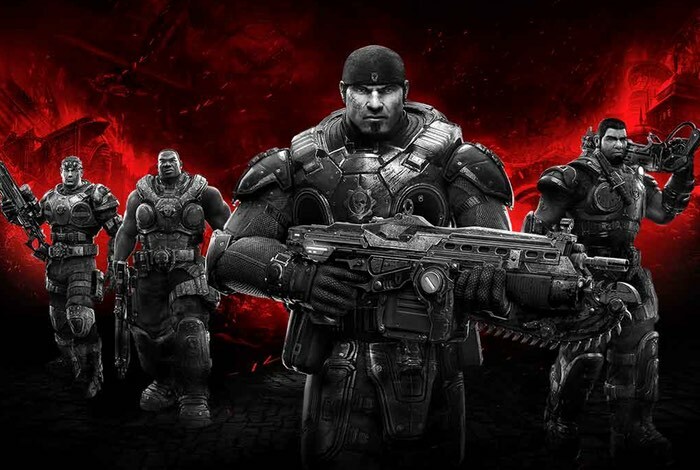 Gears of War: Ultimate Edition XBOX ONE EXCLUSIVE A Gears of War launch wouldn’t be complete without the return of Mad World. In celebration of the new Ultimate Edition, Mad World has been reimagined with all new footage showcasing how the original is back and better than ever. The shooter that defined the first generation of HD gaming has been painstakingly remastered in 1080P, modernized for Xbox One with 60FPS competitive multiplayer, and loaded with new content including five campaign chapters never released on Xbox.